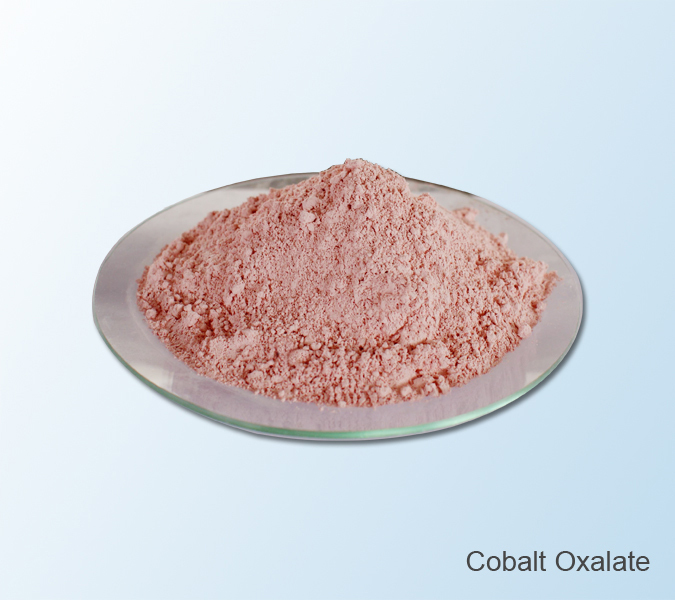 Cobalt Oxalate | Zhuzhou Keneng New Material Co., Ltd.
Light pink crystals, soluble in ammonia, slightly soluble in water and acid. In woven bags of 25 kgs net each. Used to make cobalt powder and other cobalt salts.